If you have already been infected by part one of our ‘Der Dritte Raum‘ remix series you better get ready for the second round. Part two offers two remixes of “Hale Bopp” by Boris Brejcha and Maher Daniel as well as a remix of “Trommelmaschine” by 2pole. And we are proud to see we have put these classics into the right hands. Boris Brejcha, currently taking over the electronic music scene with an incredibly fastgrowing fanbase around the globe, has earned his success by his exceptional producing skills since day one of his career. Witnessing a remix by him is defnitely not common and all the more we are thankful for Boris’ participation in this collection of remixes. Boris’ interpretation of “Hale Bopp” is an elegant, frisky and yet extremely powerful transformation of the 90s anthem that will rule the clubs around the globe. Take our word! long “Hale Bopp” interpretation which is so smart and spacy that we stand here with our mouths wide open. Expect an authentic and extremeley complex piece of music that deserves the term ‘art’ like none other. The two gentlemen behind 2pole turn out to not only be good in producing massive bangers that climb the techno charts, they are also insanely good in demonstrating their remix skills. “Trommelmaschine” got a massive adrenaline injection as well as a mesmerizing facelift that will stand out in every set. 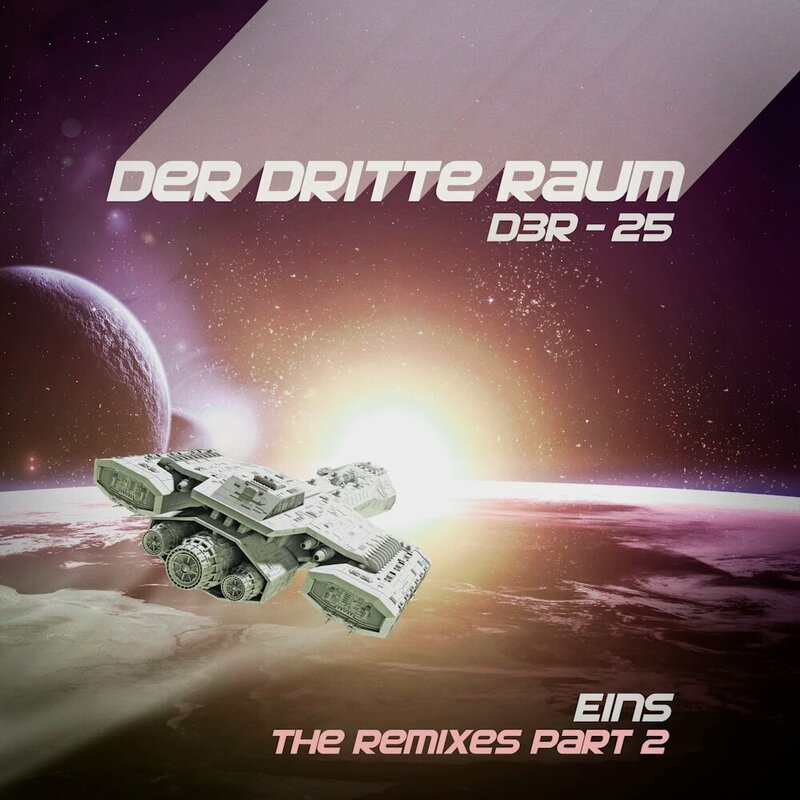 The second part of the remixes of “D3R-25 Eins” is now available on Beatport. The release date for all other shops and streaming portals is October 19, 2018.